Lyric on Bell offers the features you desire in a wonderful setting. 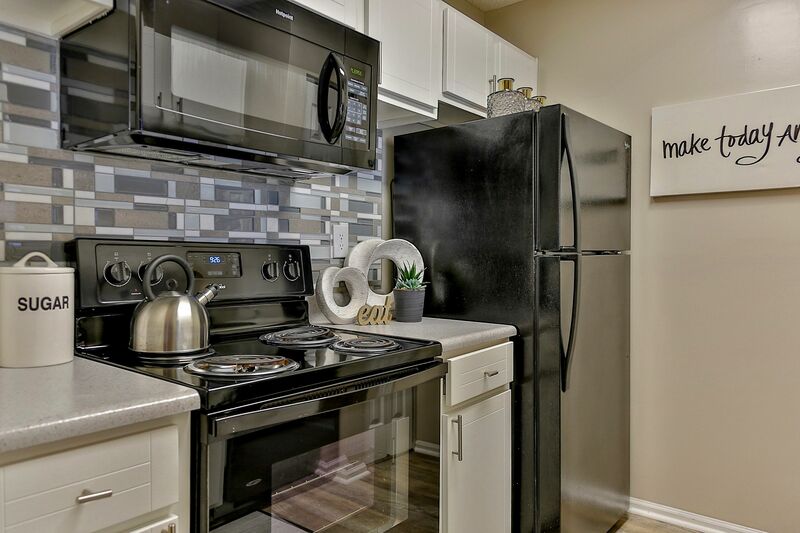 Each of our one, two, and three bedroom apartments for rent in Antioch, TN, boast a thoughtfully designed floor plan with a fully equipped contemporary kitchen. Handsome wood-style flooring, high ceilings, and large windows create a welcoming, airy space that will make you feel right at home. Air conditioning and ceiling fans mean you can relax indoors and stay comfortable on even the hottest summer days. Or grab your favorite book and kick back in a designer lounge chair next to one of two resort-style pools. If you have energy to burn, invite a friend to join you at the tennis court, or get your heart rate up in our state-of-the-art fitness center. 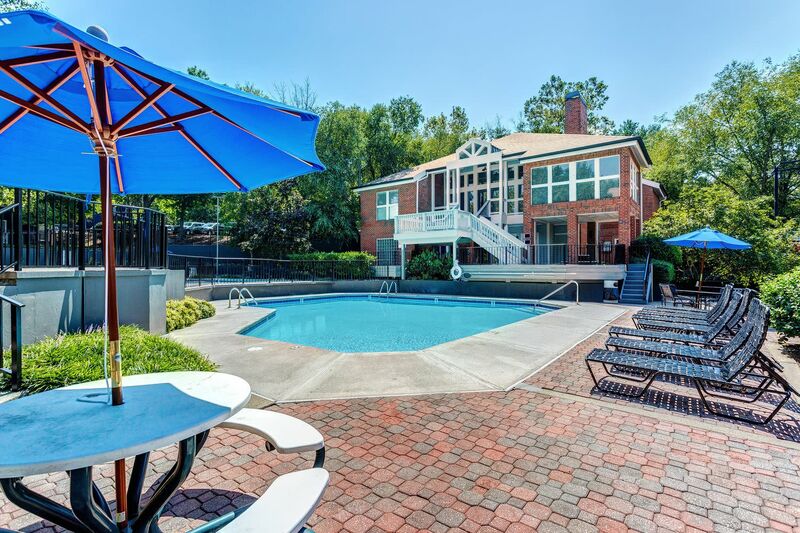 Top off your day with a cookout in our picnic area or a relaxing evening in the clubhouse. Let us show you all that is waiting for you at Lyric on Bell. Get in touch today to schedule your tour. We look forward to your call!